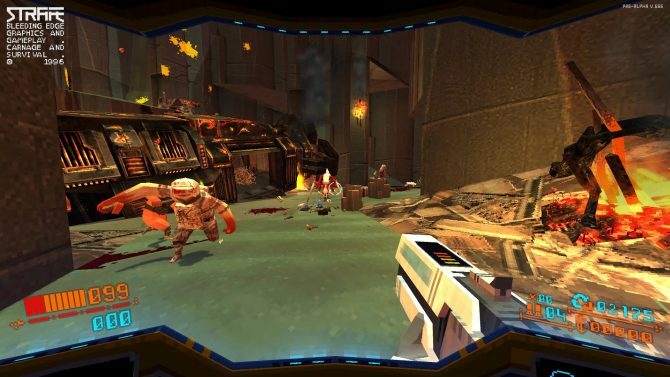 Today, developer Pixel Titans and publisher Devolver Digital announced that its old-school FPS, STRAFE, is set to launch for PS4, Mac, and PC on May 9, 2017. 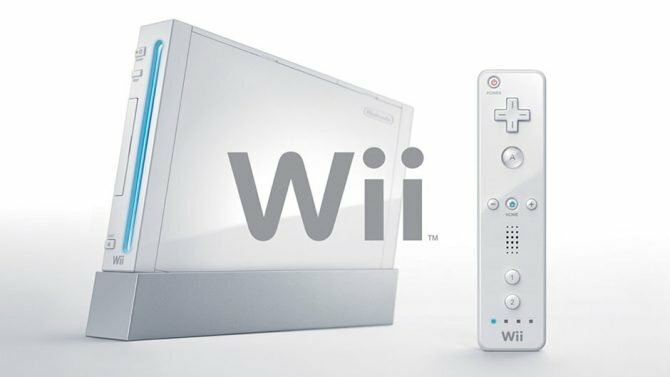 As you may remember, earlier this year the pair announced the game would hit PC on March 28th, however, this was quickly walked back. 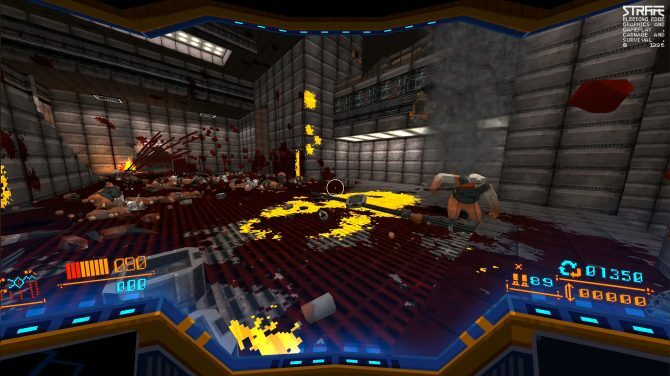 For those that don’t know: STRAFE is a roguelike first-person shooter that has virtually no load times and infinite replay-ability thanks to randomly-generated levels that change every time you die. 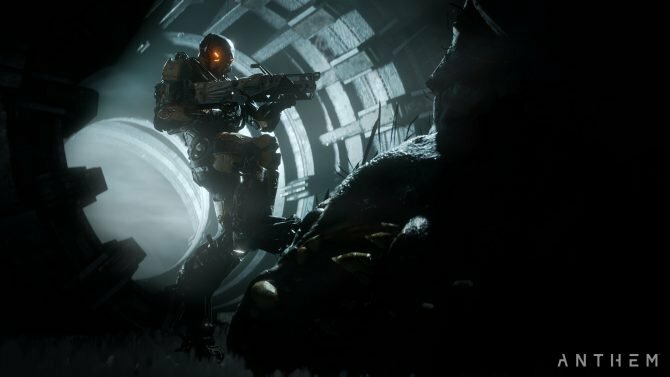 In the game, you play as a Scrapper, who’s said to be on an impossibly dangerous mission at the edge of the galaxy. Permanent Damage and Gibs! Uber-Gore technology means enemies explode with near never-ending fountains of blood, which never fades away. Create wicked works of death art that mark your explored territory from the unventured. 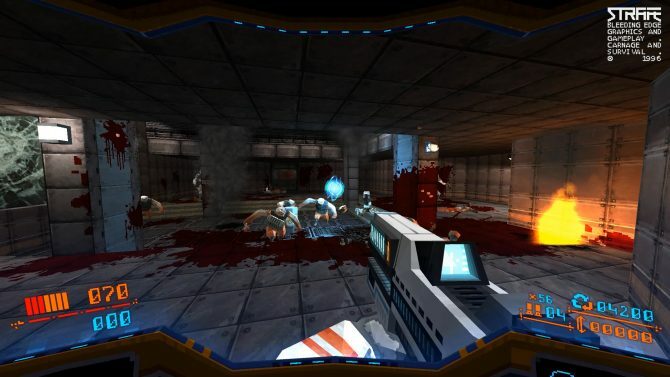 STRAFE boasts four unique zones, with four levels each, all which demand a different death-defying gameplay style. There are over 30 “insane” weapons, with countless gun upgrade options, and 20 plus different enemies. 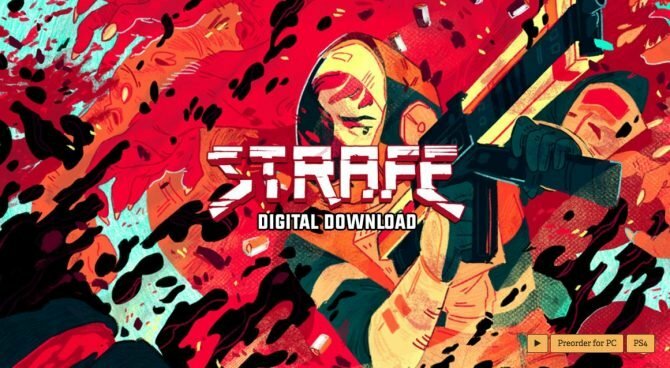 Our hope is that you enjoy the craftsmanship and love that went into making Strafe. Get ready for the white knuckle action, attention to detail, and intricate secrets that’ll make you come back for more, run after run. A price point has not been divulged, but a new trailer has: you can check it out below. Additionally, you can check out the DualShocker’s preview of the game, here.